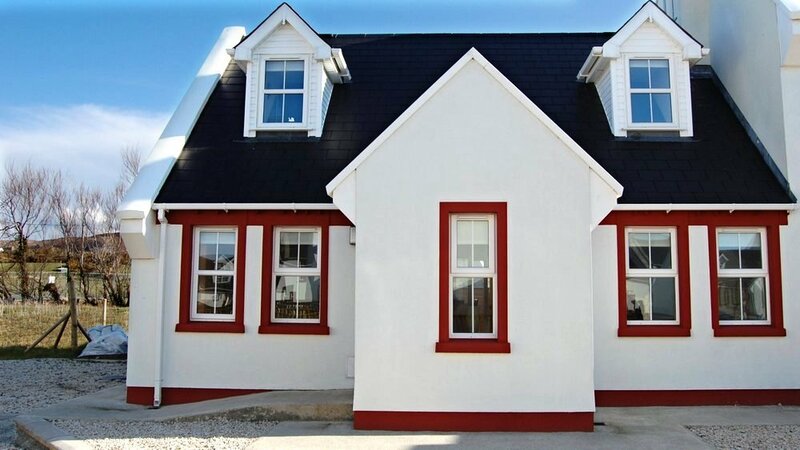 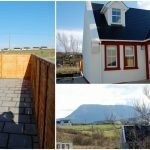 Lir Cottage is a newly furnished modern cottage located in Clara Meadows just 5mins walk from Dunfanaghy village. 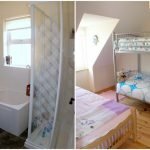 Clara Meadows is a safe place for children to play well away from main roads. 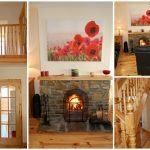 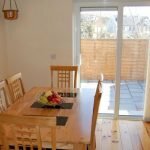 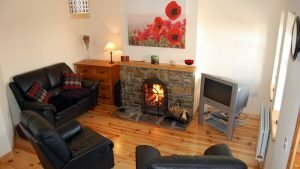 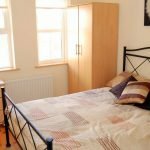 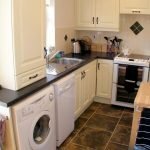 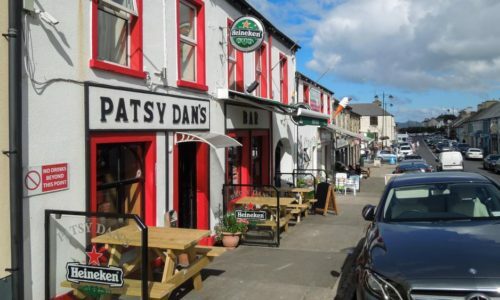 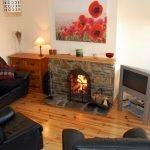 Lir cottage is furnished to a high standard to ensure that you have a very comfortable and welcoming stay in the north-west coast of Ireland.